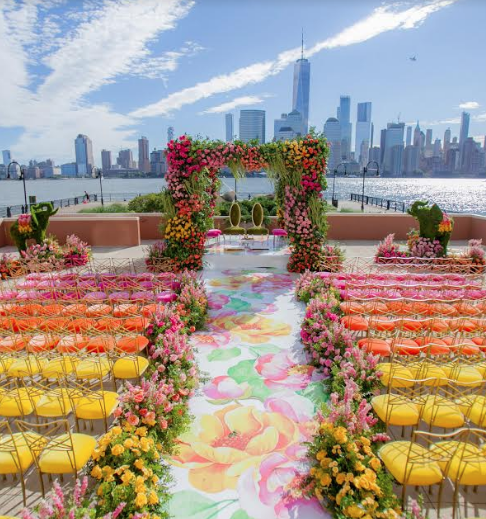 AISLEWAYS WE LOVE - Sonal J. Shah Event Consultants, LLC. 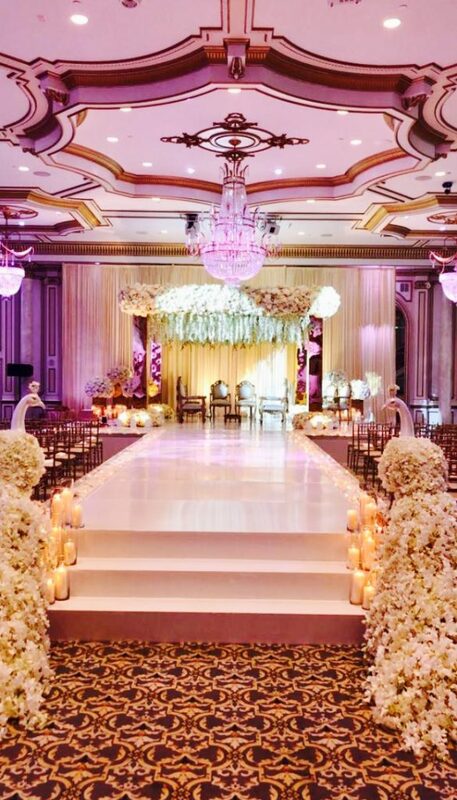 Along with the mandap, the aisleway is one of the most important and photographed elements of design at a wedding. 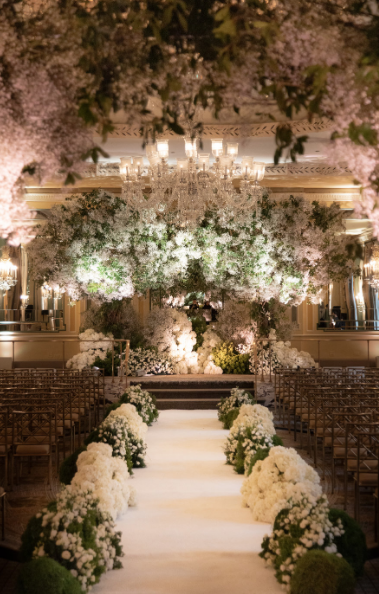 Beautiful aisleways can transform your venue and add so much to your wedding ceremony. 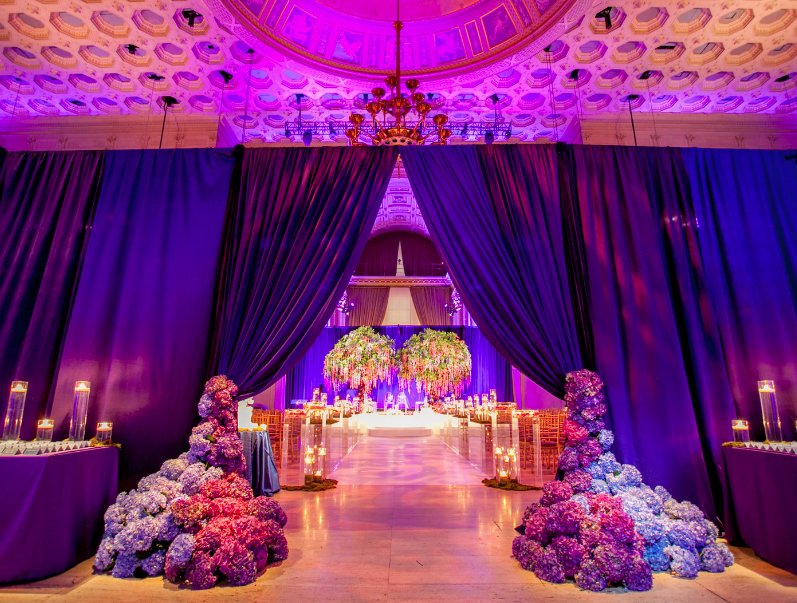 Our brides keep turning to us for creative ideas for aisleways.